Join us, January 12-14 & 17-21 at the Duke Energy Convention Center for the 2018 Cincinnati Travel, Sports, & Boat Show! We will have a great selection of boats, including boats from our new line of Centurion & Supreme Ski Boats, as well as Robalo Fishing Boats. 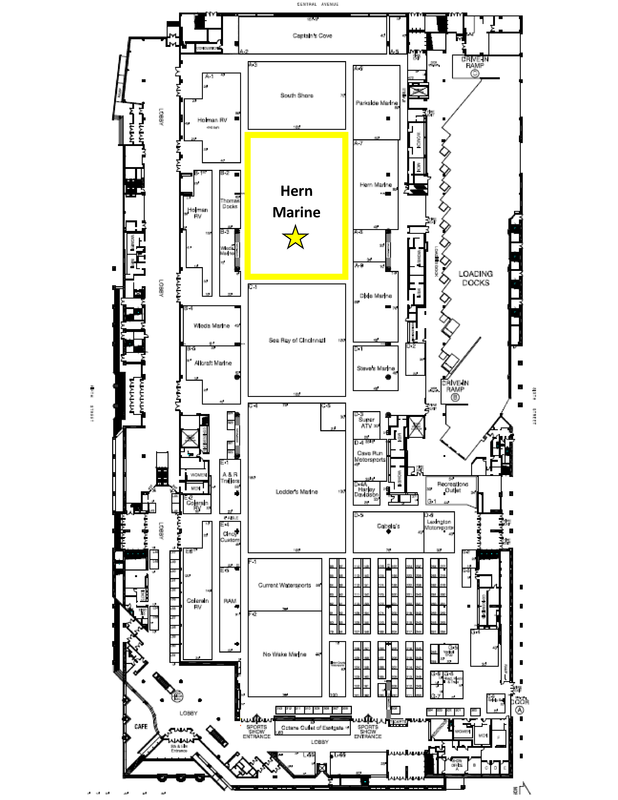 We will showcase these new lines at the Boat Show along with all of your current Hern Marine favorites including Crownline, Chaparral, Vortex, Tracker, Sun Tracker, Nitro, Regal, Tahoe, and Regency. 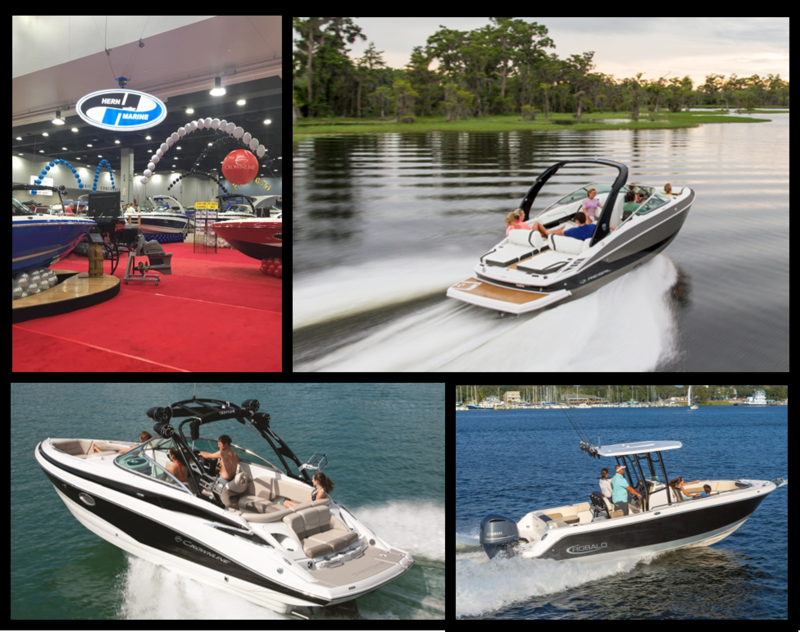 You don’t want to miss this years Cincinnati Boat Show! To find out more about the show, times, ticket information, and more, check out cincinnatiboatshow.com! 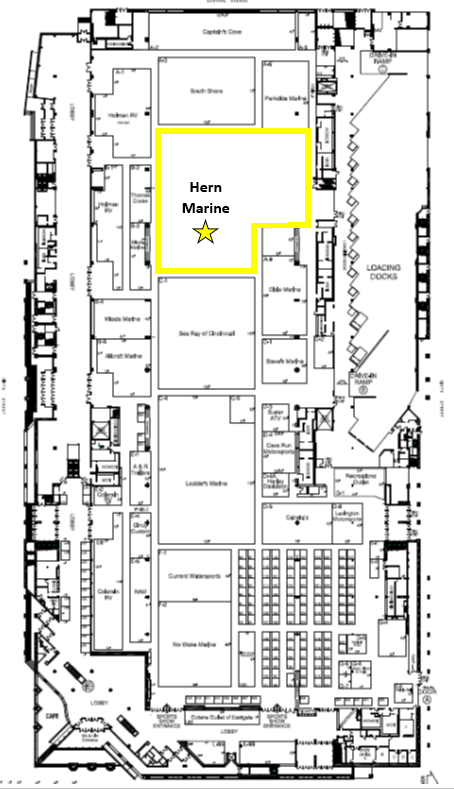 Where are we located at the Show?